Terri Quinn is the associate program director for Livermore Computing (LC), Lawrence Livermore National Laboratory’s (LLNL’s) high-performance computing organization. She is responsible for the Computing Department’s five divisions with 600 technical staff working in high-performance computing; computer, computational, and data science; and software engineering. LC operates highly advanced production classified and unclassified computing environments in three computing facilities. LC’s more than 28 petaflops of computing resources run 24 hours a day, 7 days a week to serve 2,900 on- and off-site users. 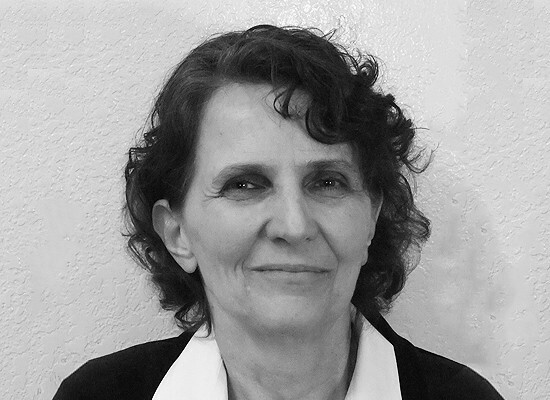 Since joining LLNL, Terri has worked for a number of national security programs, including the Stockpile Stewardship Program, the Treaty Verification Program, the Yucca Mountain Program, and the Advanced Simulation and Computing Program. She is a former board member and officer for OpenSFS (Open Scalable File Systems, Inc.), a non-profit company dedicated to supporting high-end, open-source file system technologies.